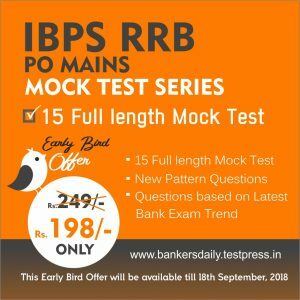 SBI (State Bank of India) has now released the SBI CLERK Mains Exam 2018 for the mains exam which happened on 5th August 2018. 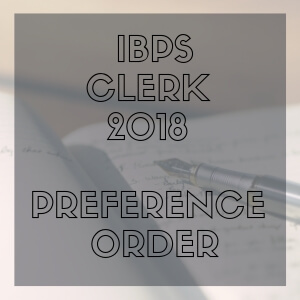 SBI has released the final result along with the Roll Numbers of Provisionally Selected Candidates for Appointment for the SBI CLERK 2018. 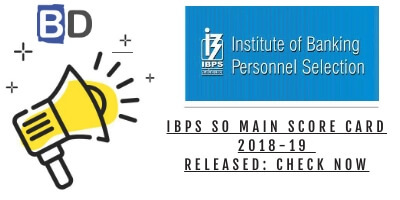 SBI (State Bank of India) has now released the SBI CLERK Mains Exam 2018 – MARKS (Score card) scored by the candidates who have attended the SBI CLERK Mains Exam 2018. Aspirants can check the SCORE CARD of the SBI CLERK Mains Exam – 2018 from the link that is provided below or from the official careers page of SBI. The total number of vacancies available for the SBI CLERK Mains Exam is 8301. 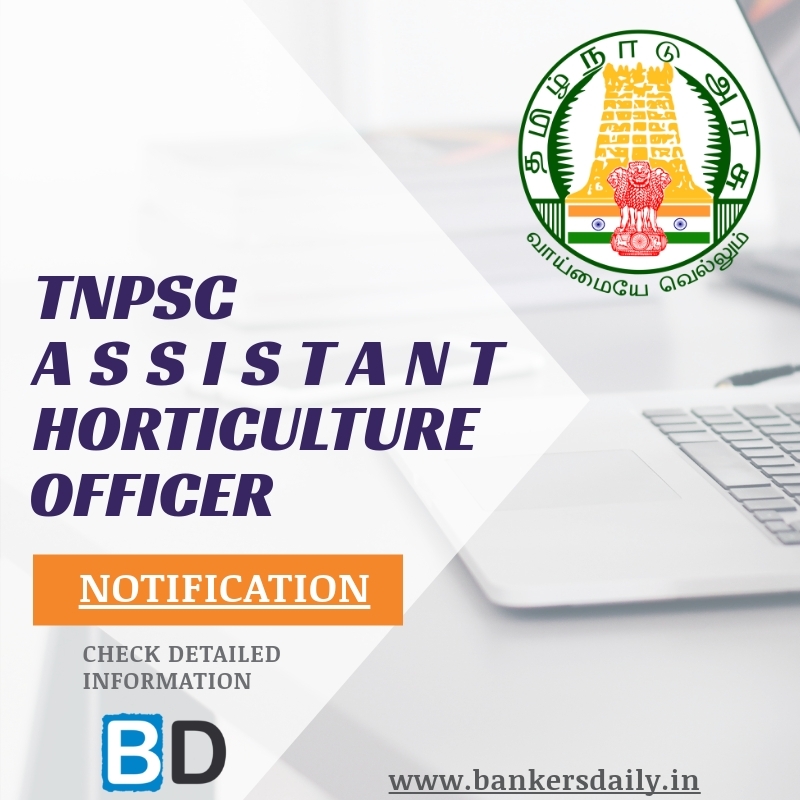 The roll numbers of the SBI CLERK 2018 Mains Cleared candidates were released in the Official website of SBI now. The cutoff marks for the SBI CLERK Mains exam 2018 is not released and only the roll numbers were released as of now. Aspirants can check the results of the SBI CLERK Mains Exam 2018 from the official website of SBI or from the PDF that is mentioned below. The Provisionally Selected Candidates are being advised by way of SMS separately. Please await further instructions from SBI Local Head Office of your State. iii) The correctness of the information given by the candidate at the time of registration. 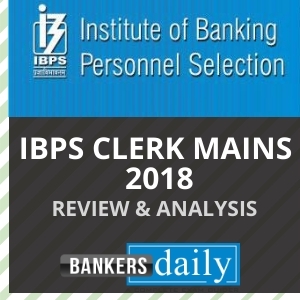 Team Bankersdaily Wishes all the aspirants who have cleared the SBI CLERK MAINS EXAM 2018 and are eagerly waiting to join the SBI as Junior Associates.